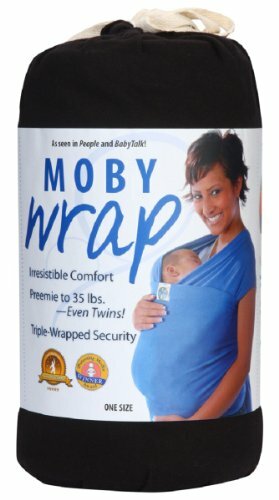 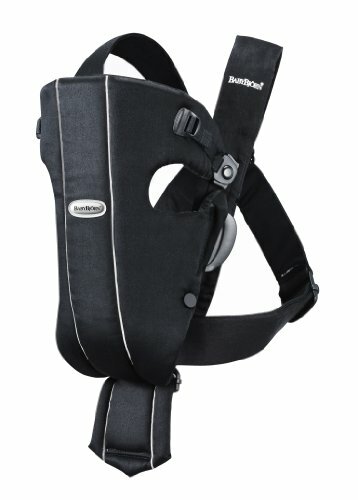 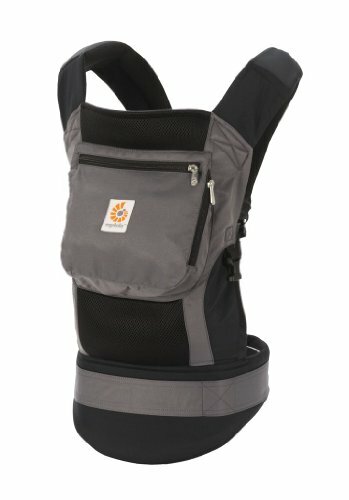 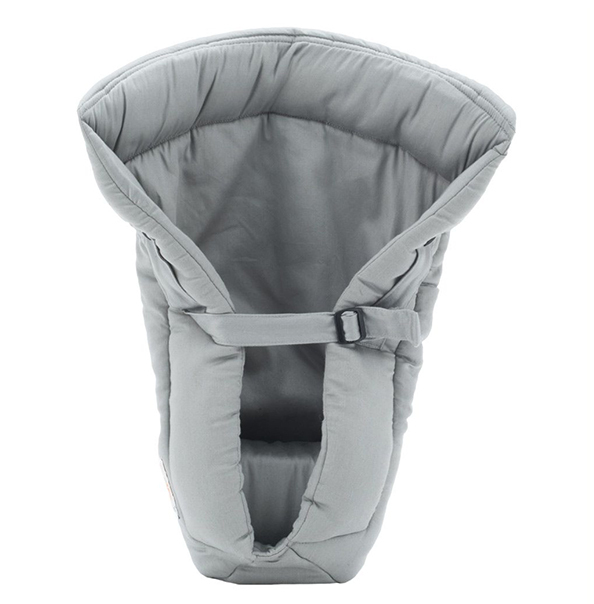 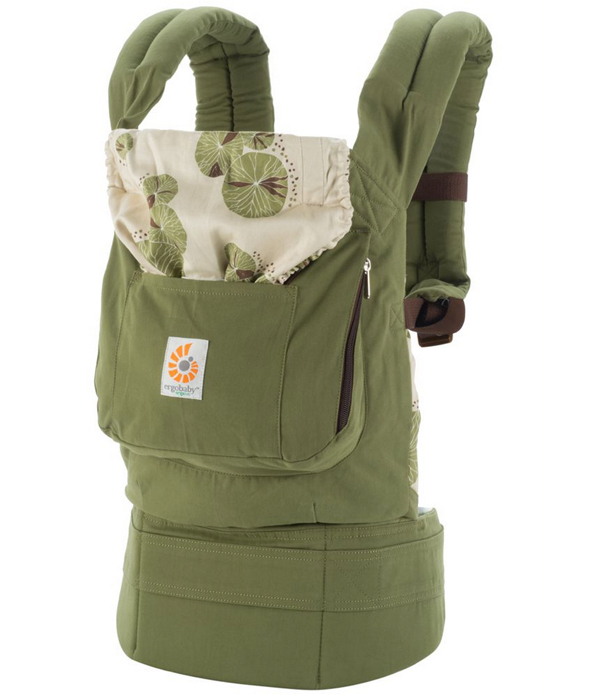 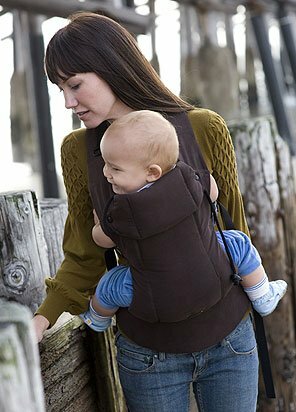 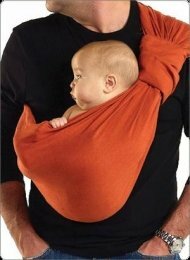 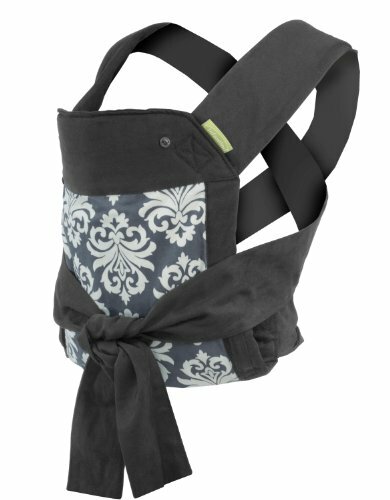 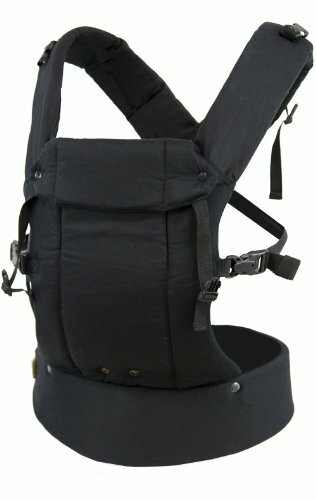 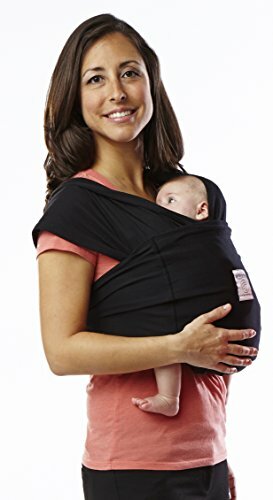 We often say there's no "best" in baby -- just what's best for YOU -- and boy is that true when it comes to baby carriers. 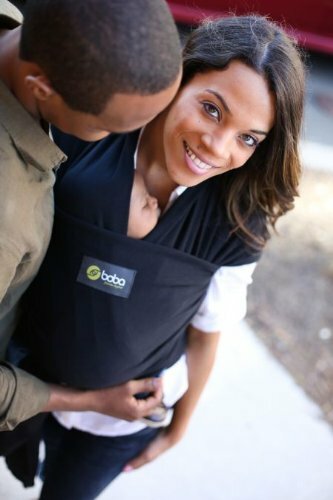 Finding the right one depends on a dozen variables: size (yours, your better half's, and baby's), complexity (tie it on, wrap it on, clip it on, sling it on), and material (organic, sporty, neutral vs. bright, etc.). 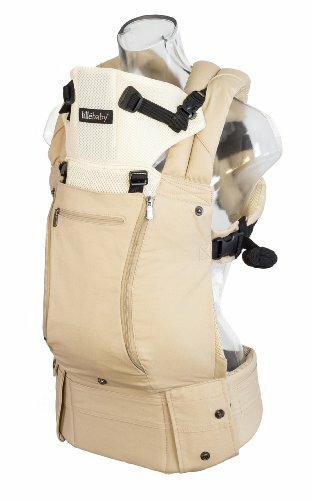 What you'll want, no matter what: breathability. 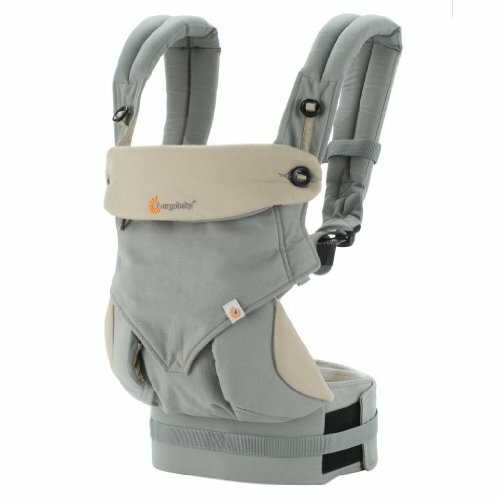 Your baby is a little furnace, your postpartum hormonal self is a big furnace, and you'll often both wind up a sweaty mess when you're strapped together.